I tripped over these shots researching another topic in the Getty Archive, which is generally superb visually but equally poor in terms of caption accuracy or usefulness. 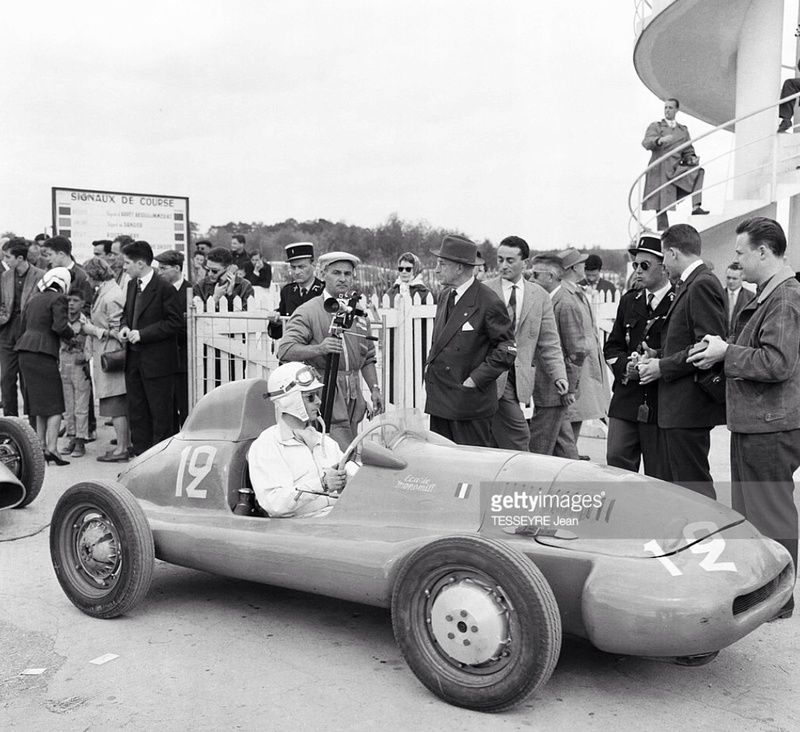 The cars were described as F2 rather than the Formula Junior cars they are, mainly DB Junior Panhard or DB Monomill Panhard, not monopostos familiar to me. My usual FJ results resource, ‘The F2 Index’ lists first to fourth as Alain Dagan, Dominique Franck, Pierre Mulsant and Philippe Martel, the first three in DB Junior Panhards, the latter in a DB Monomill Panhard. 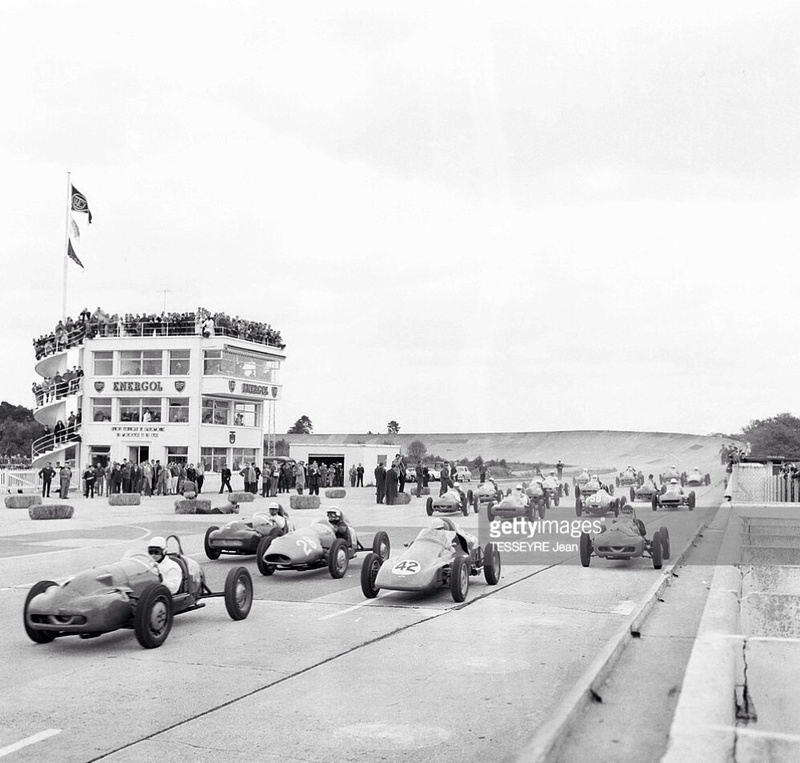 This fantastic resource doesn’t provide race numbers on this occasion though, making the detective work difficult, so all help as to identifying the drivers and cars amongst you French FJ enthusiasts in this race welcome! 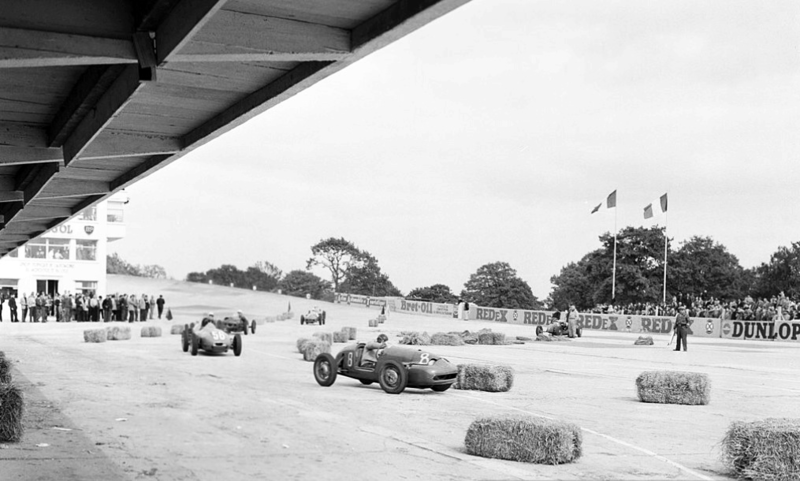 The meeting also featured an F2 race, Jack Lewis won it from only three other competitors in a Cooper T45 Climax. 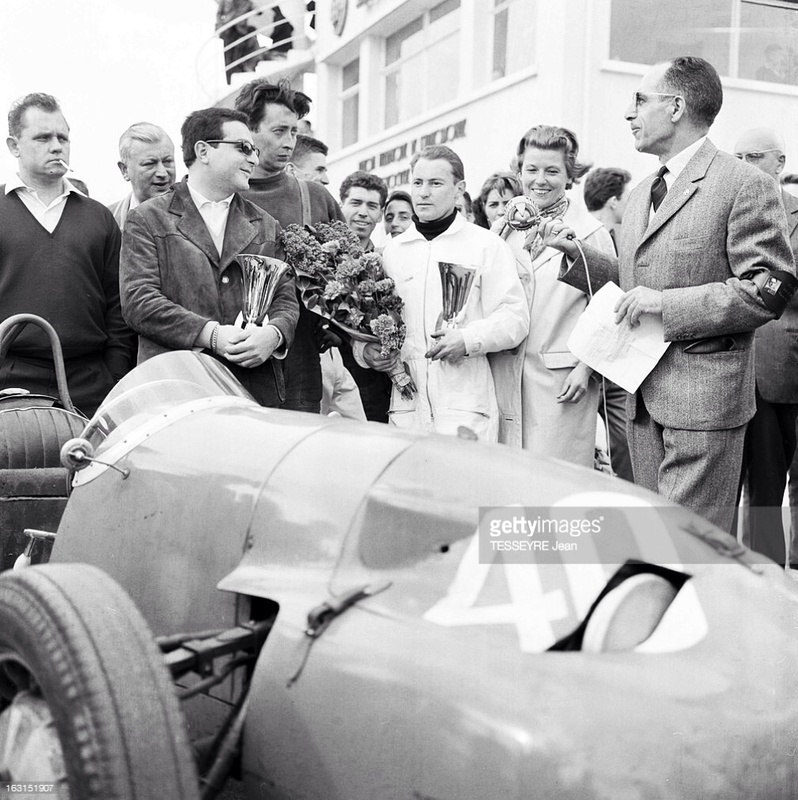 The sports and GT race was better supported with Ferrari 250GT’s dominant; Olivier Gendebien won from Claude Bourillot and Wolfgang Seidel’s similar cars. The FJ race was 20 laps of the 3.36 Km course, the DB’s achieving some success in 1959 in French races but the front engined chassis, French engined cars were well and truly swamped by Ford engined Coopers and Lotus 18’s in 1960, not to say other quicker front-engined Lolas and Stanguellini’s. 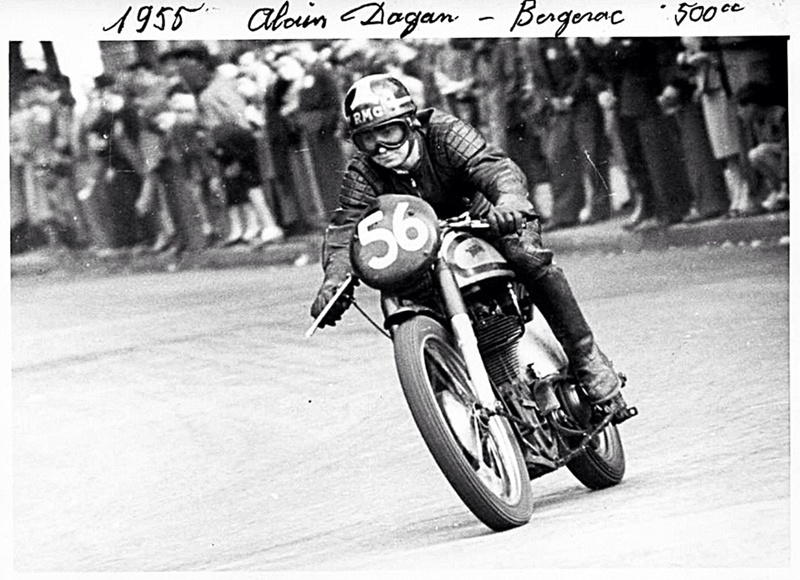 After publication of this article, in July 2018, Alain Dagan’s nephew, Claude-Florence Dagan made contact to confirm Alain’s victory, he was a French motor-cycle racer of some note. 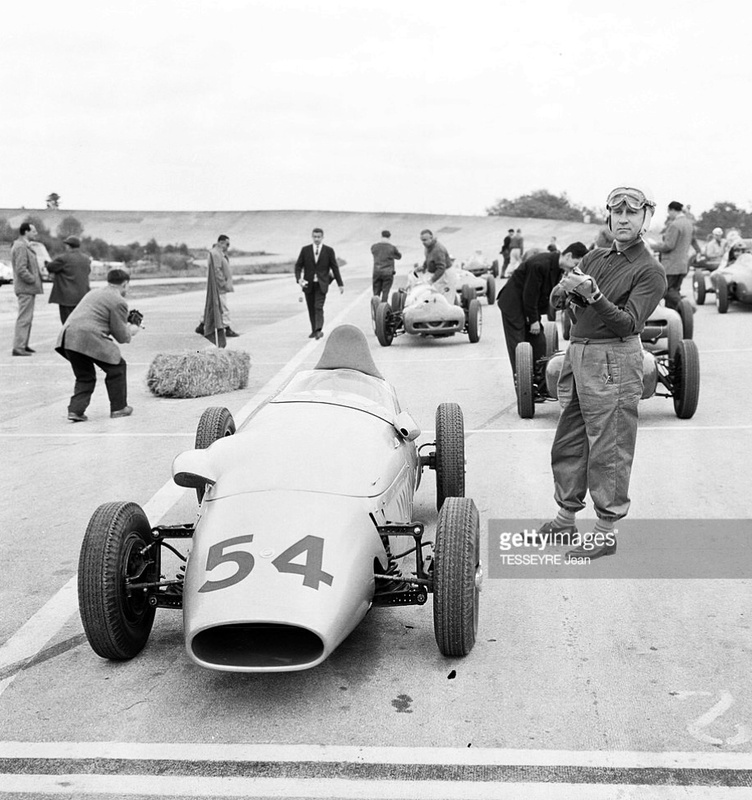 Claude-Florence also pointed out that in 1959 Alain was a member of the Murit Team which set a 24 Hour Record at Montlhery on a BMW 500- his co-riders Vanessa, Maucherat and Lariviere.